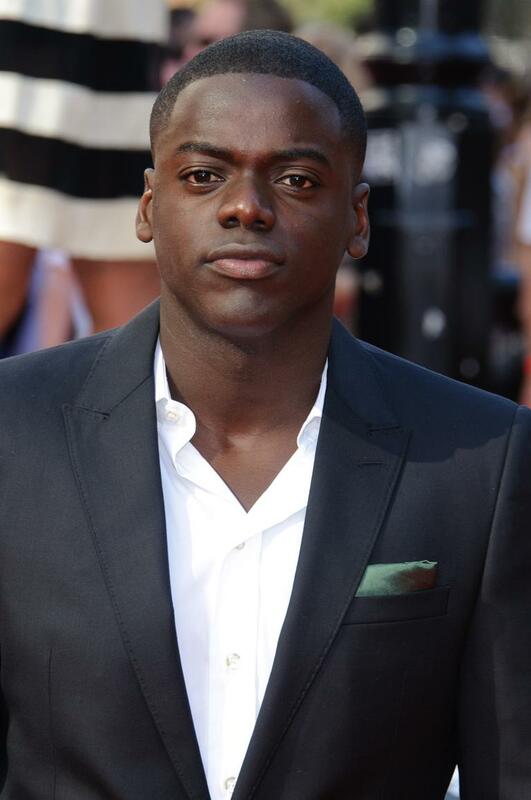 Despite being a dark-skinned black man, actor Daniel Kaluuya still has to prove his race. That’s what the “Get Out” star said in an recent interview with GQ magazine. “Get Out,” which was written and directed by comedian Jordan Peele, has been celebrated for taking on racism in a plot centered on a black man visiting his white girlfriend’s parents for the weekend.